Did you know that Ryo's father was fond of the game of Go? It is also one of the world's oldest boardgames still played today, and is renowned for its depth of strategy - it was only recently that AI has been able to beat a top human player at Go (a feat accomplished by Google's DeepMind AI). 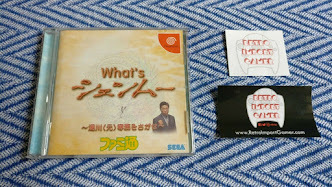 Today's article was contributed by Shenmue fan and longtime reader of the blog, JCGamer (visit his Twitter channel). Also in the latter part of the post is a response from the Shenmue III team regarding the possibility of a playable version of Go being included in a future Shenmue game. "I played Shenmue when it was first released on the Dreamcast here in Canada back in 1999 and it is one of my most fondest Christmas gifts. All these years later after shedding tears of joy over the Shenmue III announcement I am learning Japanese and still playing Shenmue 1 & 2 which I consider to be one of the most unique gaming experiences out there. I consider it something that transcends both games and movies in terms of immersion." 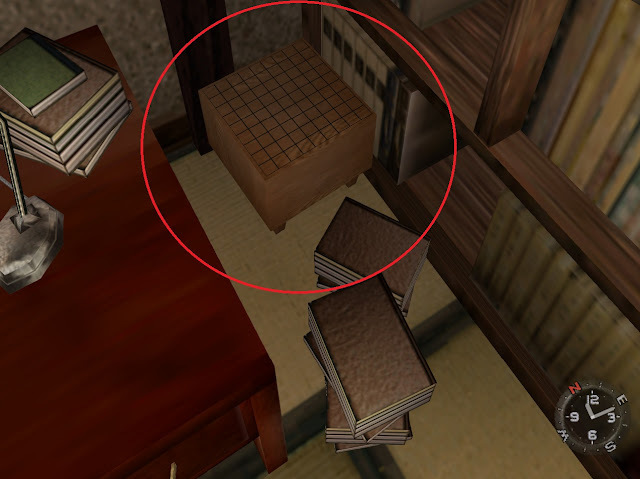 In Shenmue 1 you can spot a 9x9 Goban (Japanese name for a Go board) at the right-hand side of Iwao’s desk. A 9x9 Go board sits next to the desk in Iwao Hazuki's room. The game of Go dates quite far back and is almost certain to have originated in China where it is known as Weiqi. One popular legend states that King of Yo (2356-2255 B.C.) requested his advisors for help with his foolish son Danju. Thus, the chief minister pleased the court by inventing the game of Go. The King became quite ecstatic with this new game as he felt this would teach his son how to properly rule through playing this game. The game is played with 2 people who play using a Goban (traditionally made of light-grained wood) and stones (the style of stones can vary depending on where they are obtained). The stones consist of black and white colors. Traditional 19x19 Goban (left) and Go stones (right). The stronger player plays with the white stones, as black has the advantage since it is the first color that plays first. The stones are placed on intersections known as ‘points’ on the Go board. This is a form of marking territory. Players take turns at placing a stone, and the aim is to surround more territory than the opponent. Boards have a grid of lines, with 9x9, 13x13 and 19x19 boards. A 19x19 size board is what the game of Go is traditionally played on. A 9x9 board is good for beginners although it mainly deals with life-and-death situations as opposed to 19x19 which is territory and influence. A game can take around 15 minutes on a 9x9 board; an hour or more on a 19x19 board, depending on the players. In Asia the game of Go involves a certain code of behavior. Players greet each other through bowing before beginning a game and after a game stones are put away and thanks is given to the opponent before walking away. Some people do not consider it a game but an art, and deep concentration is required to play at a high-level capacity. There are many Go associations around the world: Wikipedia lists associations in over 70 countries. Go players are ranked based on their skill. The Japanese Go association ranks players from 30 – 1 Kyu then from 1 - 9 Dan. Kyu ranks are considered Student ranks and Dan ranks are master status. References used for this article: Learn How to Play Go by Janice Kim & Jeong Soo-hyun and Wikipedia. Potential for Shenmue 3 and Beyond? Last year the author contacted YS Net with the suggestion of implementing Go in a future Shenmue game and received back the following response and subsequent updates. "That is a pretty cool idea. Actually I just saw a news piece saying how difficult it has been to program a Go game because of all possible permutations. That might be up Mr. Suzuki's alley. We will of course pass the information along and inform you should it be something Ys Net would consider implementing. 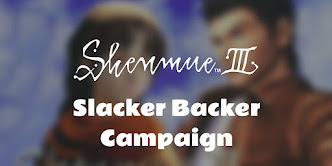 Joel & the Shenmue III Team"
"We have passed your idea along, and while it was received favorably, the game is still in its fundamental development stage, and it is rather early to see exactly how much wiggle room the budget will allow for extras considering all that Suzuki-san has envisioned for the game. However, should we get further information, we will be sure to let you know. "We have not received any word yet. Yu-san likes ideas, but has a lot to consider for his original plans, so we will have to wait and see. Happy Holidays and a wonderful New Years to you! Many thanks to JCGamer for this introduction to the game of Go. 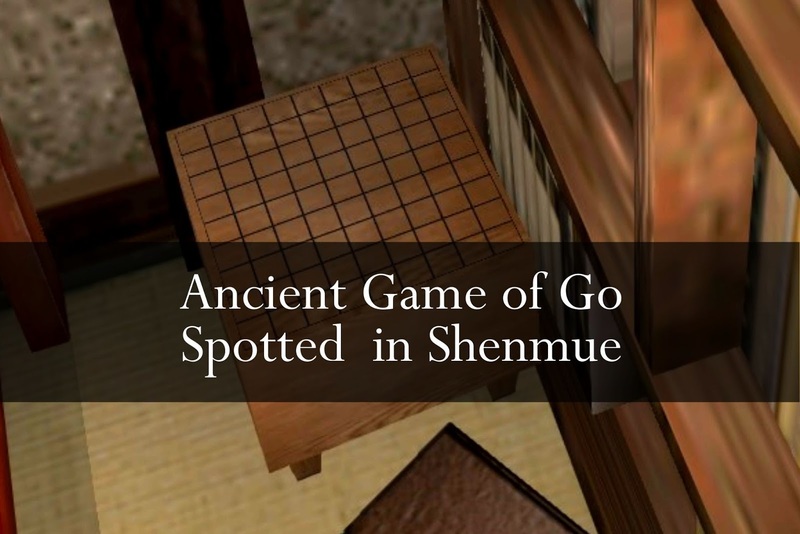 We will also be keeping an eye out for its possible appearance in a future Shenmue game! 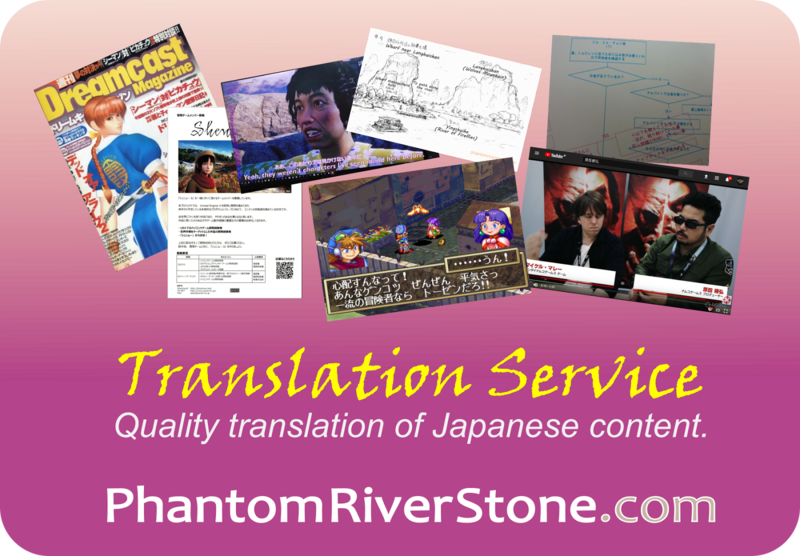 Would you like to post on Phantom River Stone? If you would like to share an article with your own research / analysis / theory on something Shenmue-related with other fans, we would be happy to consider it for the blog. If interested, feel free to get in touch.